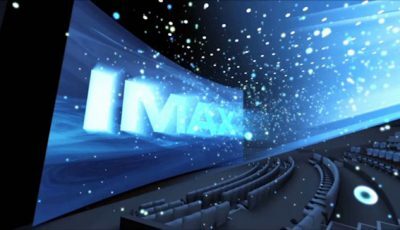 Each new year is always a great time for movie fans to begin looking forward to a whole host of upcoming releases. This summer is no exception with a huge line-up of exciting titles on their way to us. Unfortunately most of the biggest releases this year are typically sequels and remakes but still we’re not going to let that spoil our fun. 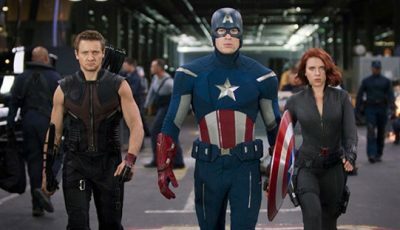 Marvel and director Joss Whedon reunite the world saving team in the superhero sequel mash-up Avengers: Age of Ultron. 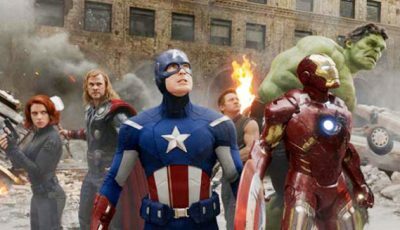 The epic sees the coming together once more of the awe-inspiring alliance between Iron Man, Thor, the Hulk, Captain America, Hawkeye and Black Widow. Of course Samuel L. Jackson will also once again be sporting his eye patch as he returns to the role of Nick Fury. 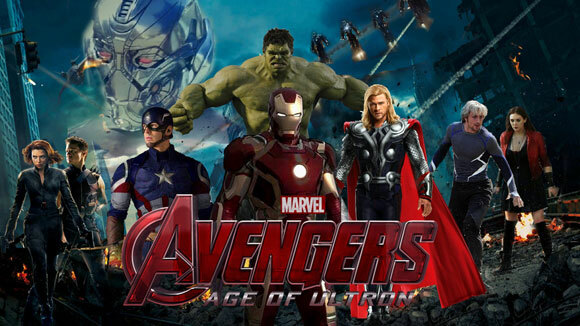 This time around the team face the villainous Ultron, voiced by James Spader, to put a stop to his malevolent plans. 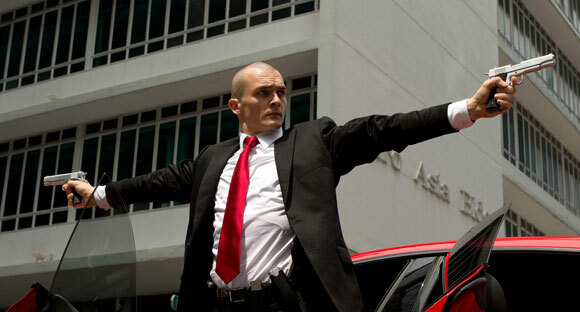 Agent 47 is another attempted reboot to try and bring the backstory and all the action of the hugely successful video game Hitman to the big screen. 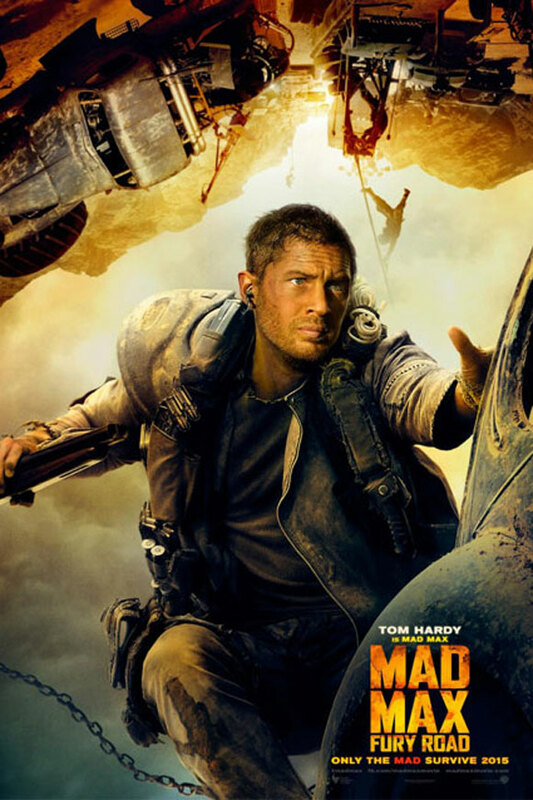 Max is back in George Miller’s post-apocalyptic fourth instalment in the Mad Max franchise. Semi-publicised as a reboot with hints of a sequel this new chapter stars Tom Hardy taking over the iconic role from predecessor Mel Gibson. It’s been 30 years since Miller’s last instalment Mad Max Beyond Thunderdome and we’re hoping at least some of the style, magic and imagination of the original trilogy can be realised once more. 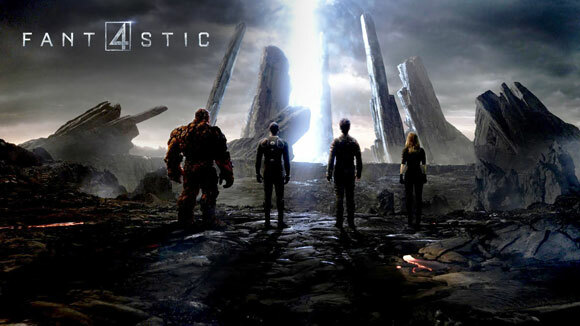 Josh Trank’s Fantastic Four is a rebooted attempt at the tale of the awesome foursome which is not directly based on its predecessors nor the original comics themselves. 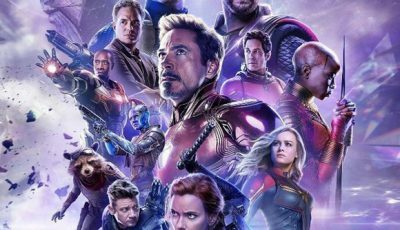 Miles Teller, fresh off the success of his roles in the Oscar winning Whiplash and this year’s sci-fi sequel Insurgent, stars as Mister Fantastic, whilst House of Cards star Kate Mara becomes the Invisible Woman. Michael B. Jordan and Jamie Bell take on the roles of the Human Torch and The Thing respectively. British star Toby Kebbell takes on the role of Victor Domashev, better known to many as Doom.